Our goal is to keep beautiful hardwood trees out of the waste stream (where they are typically mulched or burned as trash), and instead salvage the wood for use in arts, crafts, furniture, and custom woodwork. 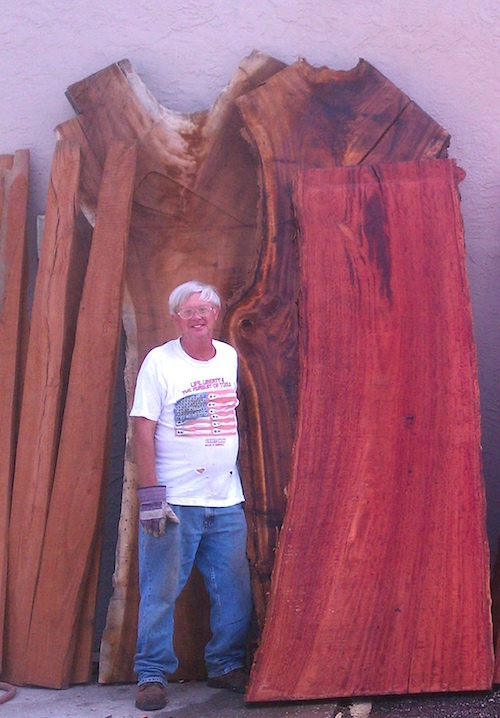 Our woods have incredible figure, color, and character, making Viable Lumber a favorite among wood turners. We see unique quilting, spalting, lightning strikes and more in these trees, leading to one-of-a-kind bowls, vessels, and keepsakes. See our Facebook page for latest photos and updates.